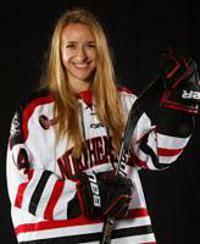 Scamurra in her senior season with the Huskies was third on the team with 31 points scoring 8 goals and 23 assists. She won the award for best defensive forward in the WHEA and was on the WHEA All-Academic Team. Scamurra is returning to the Beauts for a third season. Last season she scored 7 goals and 7 assists. 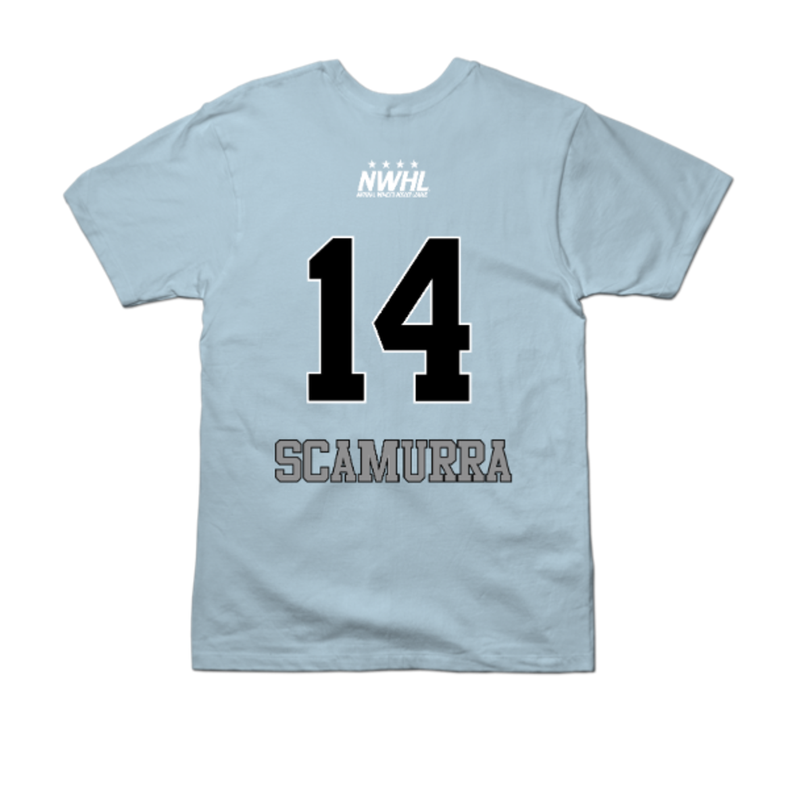 Scamurra also won the first ever NWHL rookie of the year award. @pham1717 @madfrog126 @jacquiegreco_ Thank you @pham1717 ! !